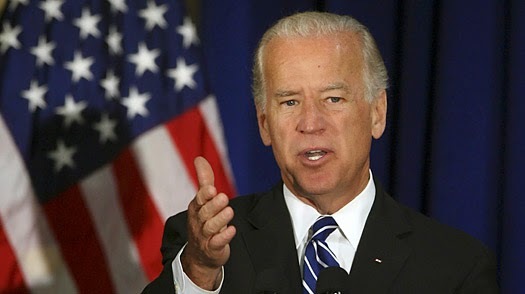 U.S. Vice President Joe Biden was invited to participate at the Spring Equality Convention of the Human Rights Campaign. Biden spoke to the country's largest LGBT civil rights organization yesterday, and he noted in his speech that the struggle for LGBT equality is part of the larger work for human rights. 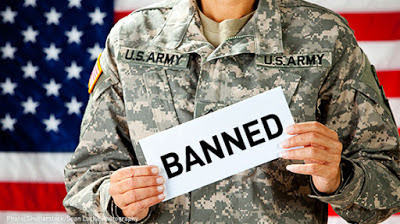 Although he acknowledging the success of the LGBT movement on open military service and marriage rights, the vice president noted there is still more to be done, especially with discrimination laws. "We have to pass the federal non-discrimination legislation, and we need to pass it now", Biden said. Soon a bill will be presented to the Congress to include protections in employment, housing, public accommodations, credit, education, jury service and federal funding for LGBT people.